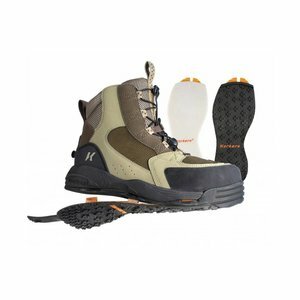 Simple cleats for added safety when wading your favorite river. 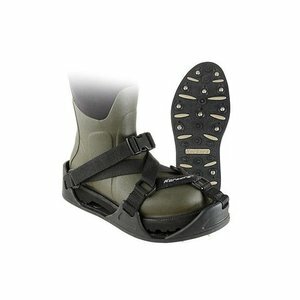 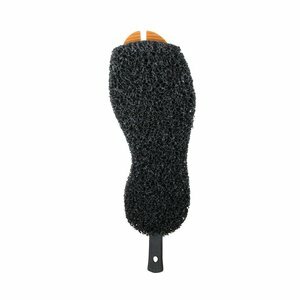 Designed to be used on rubber or felt soled wading boots. 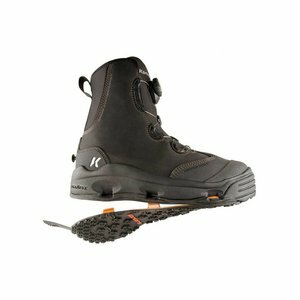 Features a unique Klaw Kut head that maximizes bite and traction. Made out of durable and rustproof stainless steel. 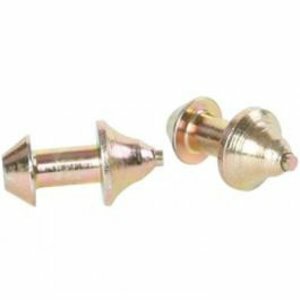 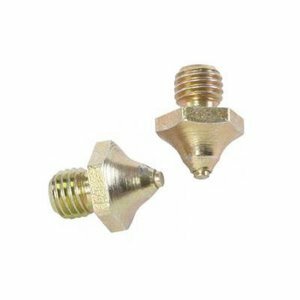 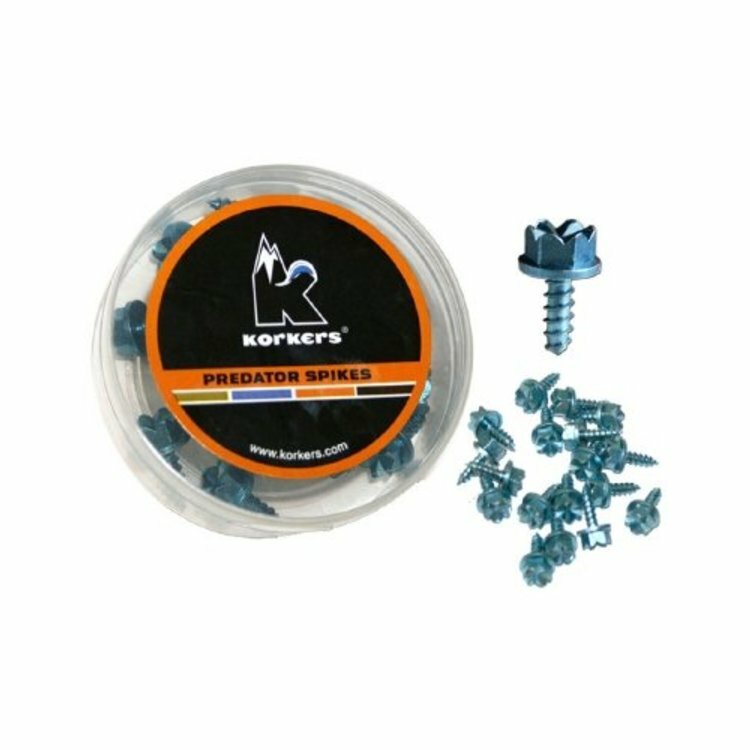 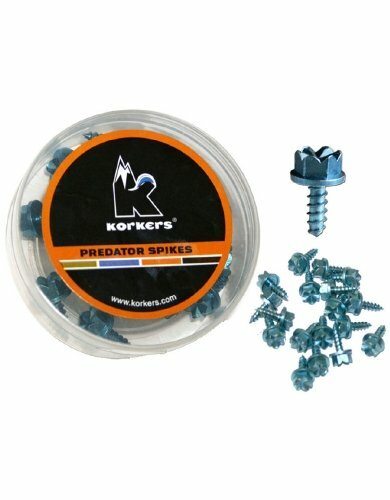 5/16"
Another great option that won't break the bank.